General fitness is an important part of being active, healthy and enjoying life, canoeing is a great activity for all round general fitness; but like any sport and activity you can enjoy it a lot more, the fitter you are: which is why The Sharks are recommending all our paddlers start coming along and joining the Osterley Park Run on Saturday mornings. It is FREE to take part in, just register before you go though and remember to take a printed copy of your barcode with you. This helps the organisers of the event and maintains a record of your time. The Runs take place every Saturday at 9am at Osterley Park, Jersey Road, Isleworth TW7 4RB. The Sharks have registered as a team with Park Run, so when you register, check where it says Club and select The Sharks. 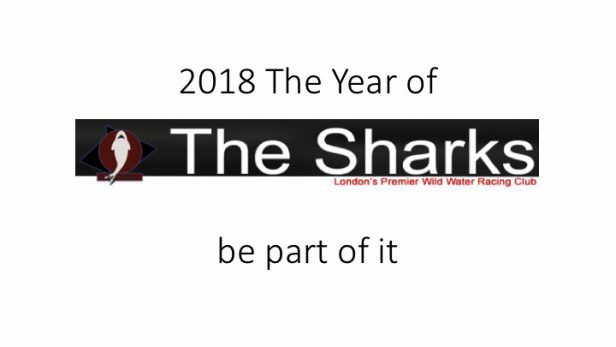 Need any further information, please contact Neal on 07951 770241 or email: neal@theshark.org.uk. Park Run, also needs some helpers, so if you do not feel up to a run (yet) but want to get out in the fresh air and do something useful, then visit: www.parkrun.org.uk/osterley/volunteer.